Do you want to know how creativity works and become more creative yourself? Ignite your creative side and join DARTON University’s next webinar as Dr. Vicki Parker, our guest presenter, will address what occurs in the brain and lead you through some fun techniques that you can practice on your own to build your own creativity. Understanding different types of thinking. Ever feel blocked? 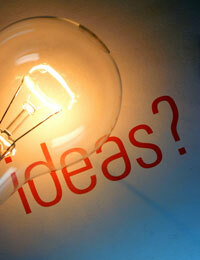 We will discuss working through the barriers of creativity. Remember that DARTON University offers webinars at no charge as part of our commitment to professional development. 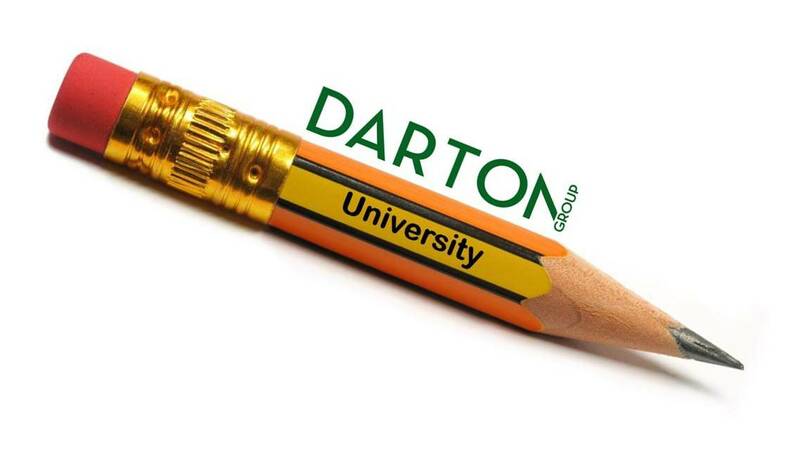 Webinar class sizes are limited and are available to all DARTON consultants on a “first come, first served” basis. Registration closes 48 hours prior to each webinar event. To register, please send an email to careers@dartongroup.com. Be sure to include the date and name of the webinar in your email.